When confronted with a sudden and tragic loss, we are catapulted into a world of darkness. Everything that once held meaning is challenged, and it becomes necessary to redefine the largest and smallest concepts of life. Even the simplest everyday words no longer retain their meaning. Words can become elaborate worlds of their own. Season of the Fallen Sun is one mother’s journey through word worlds like beginnings, listen, time, reconstruction, respite, and hope. It is a story of how the exploration of those worlds can impact healing and recovery, even at a time when healing and recovery seem inconceivable. While this is a personal story, it is simultaneously a universal human story. Every human being unwillingly buys a ticket on the ride called heartbreak. While every person’s journey when confronted with heartbreak, is different; there are aspects that will at the very least, feel the same. Although life will never be the same, in the places where it is different, we can still find life and living. Join one remarkable mother in her journey amidst storms of life. 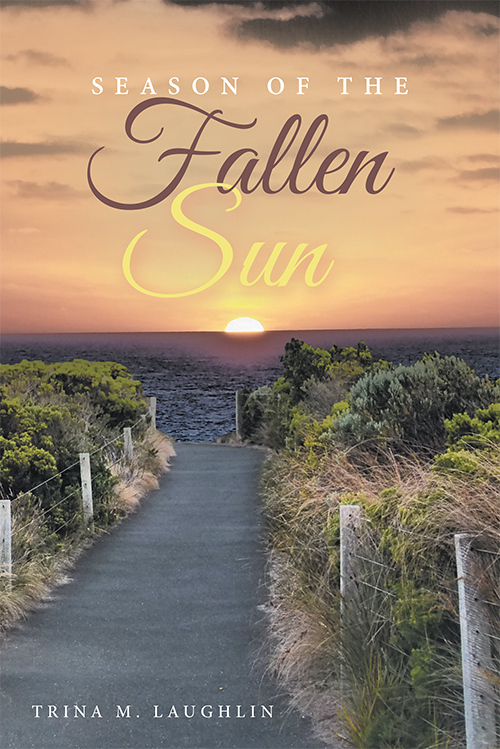 Discover a tale of courage and hope in Season of the Fallen Sun.